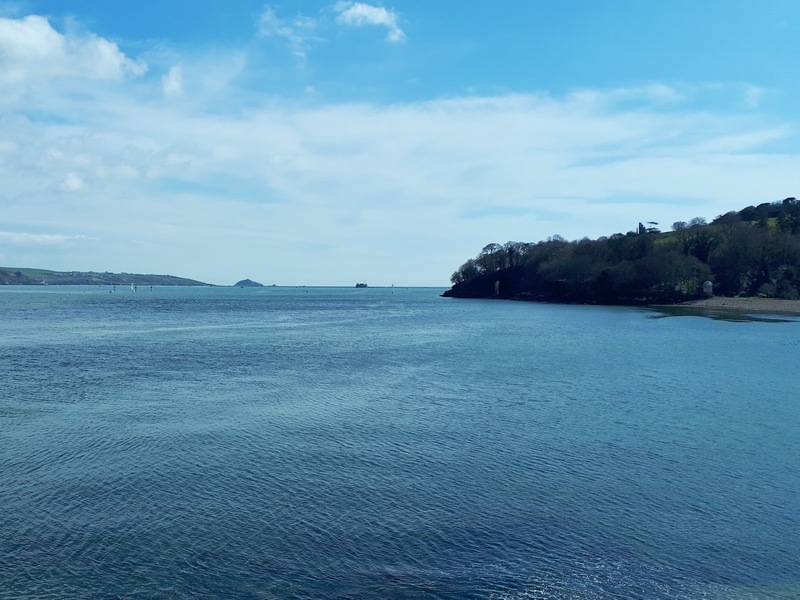 This weekend was the weekend spring finally arrived in Cornwall. As I type this on Monday morning it's beautiful and sunny and I can hear birds singing outside my window. I love bright sunny days! Spring is late here this year and March was unusually cold! 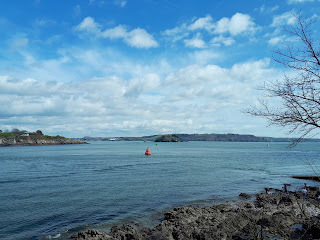 Yesterday afternoon we drove to a country park, Mount Edgecumbe, which is at the eastern edge of Cornwall. 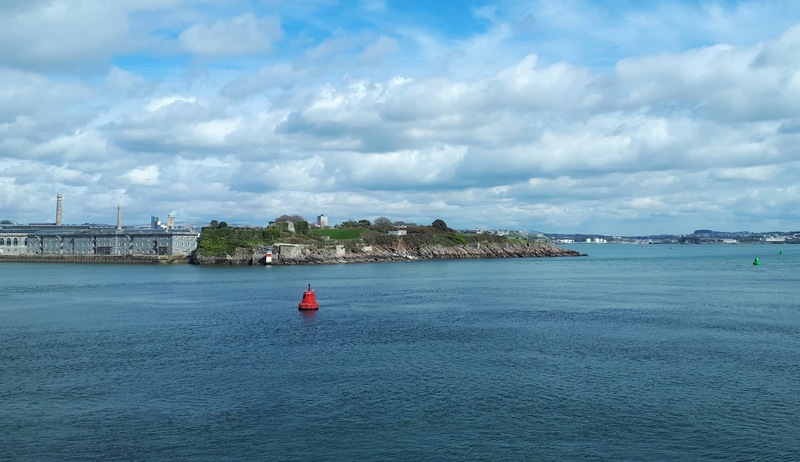 You can look across the water to Plymouth. Simon and Vanessa went for a walk but my knee suddenly got really bad again before the weekend and I was limping very heavily. 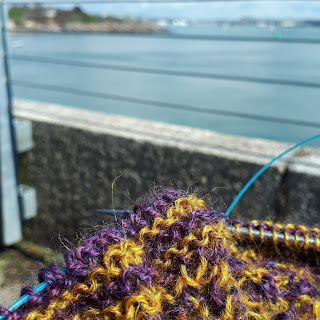 Limping gives me really severe pain in my lower back/hip so I found a bench looking out across the water and sat there knitting and listening to an audio book. A quick note about my knee - I've had problems since last summer but next week I'll finally be having an MRI scan. 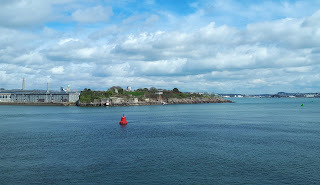 The building on the left in the photo below is Royal William Yard in Plymouth where I'm teaching a class next Saturday. 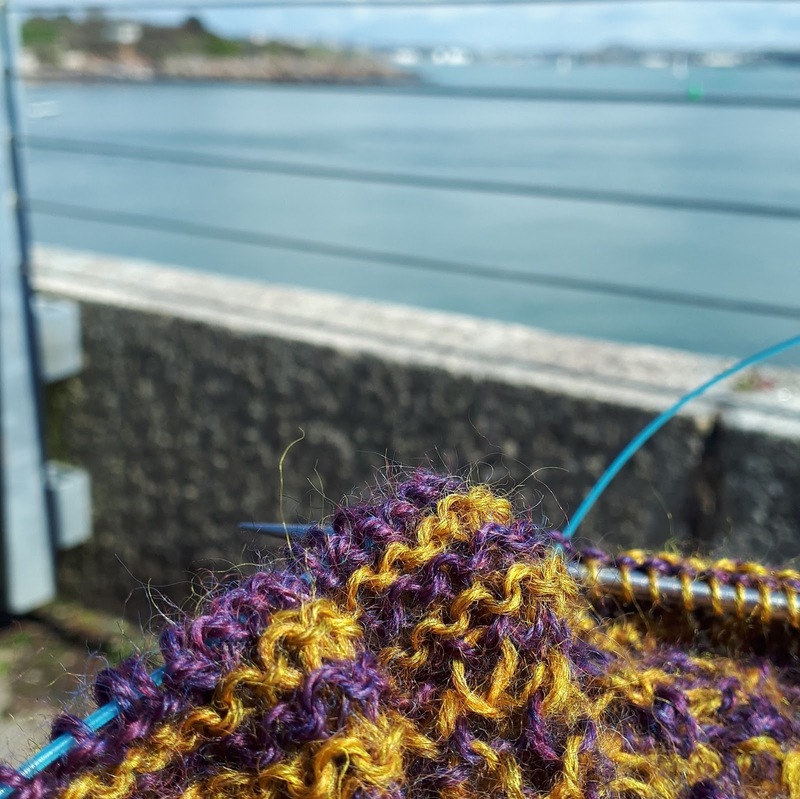 The class is on how to knit the Mar Menor and Daisy shawls and I think there may be one space left. In this class you'll learn how to knit the elongated, twisted stitches used in both shawls, how to add beads, how to do the beaded picot cast off and how to shape the shawls. 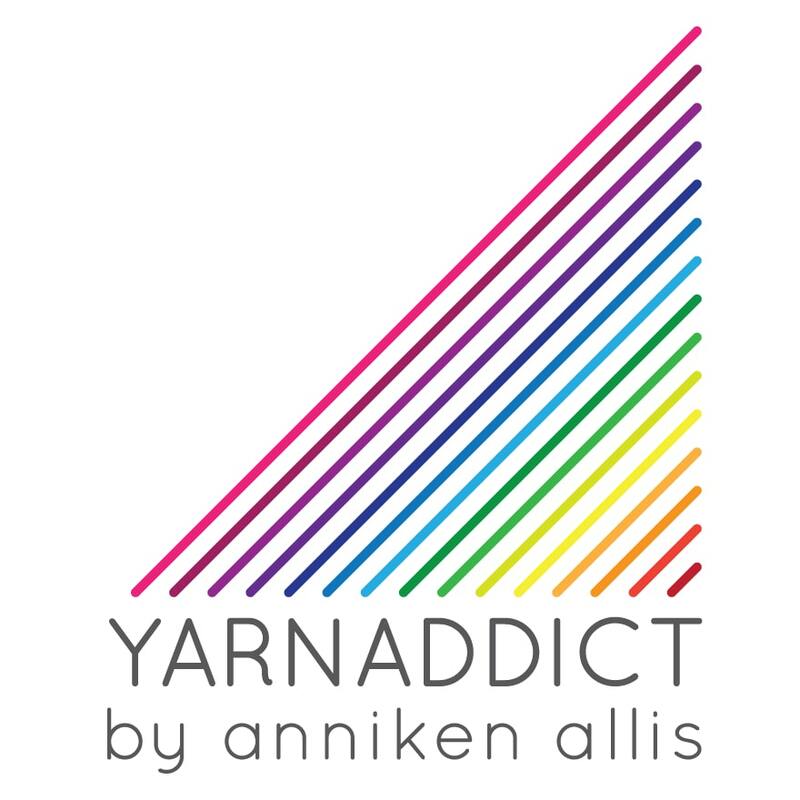 In the afternoon you'll get to choose which of the two patterns you want to knit and cast on for your shawl. Find more info and book here. 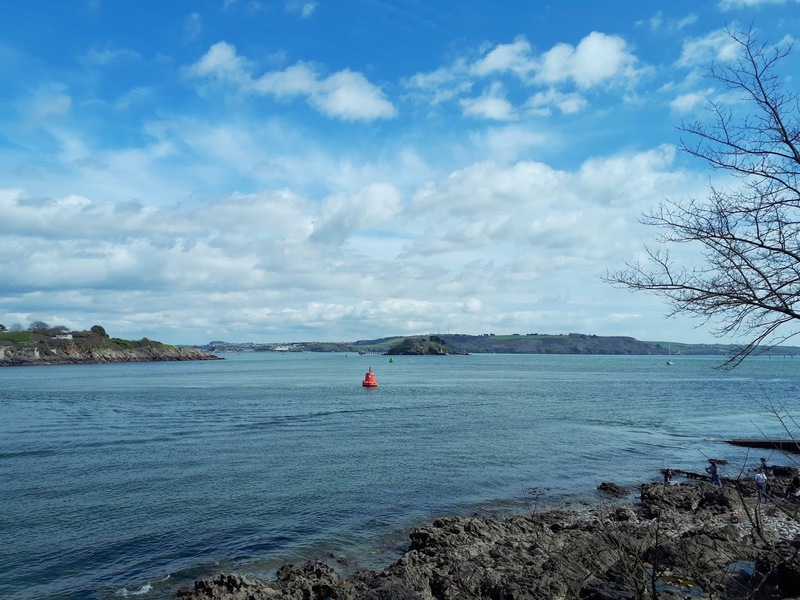 Beautiful views across the River Tamar and out in to Plymouth Sound towards the English Channel (photo below). Perfect place to knit for an hour. I'm close to finishing my new shawl design. I really need to try to finish it today as the deadline is this week.